shipdit, surfer and Bestbud like this. Apparently, like minds wallow in the same swamps...! 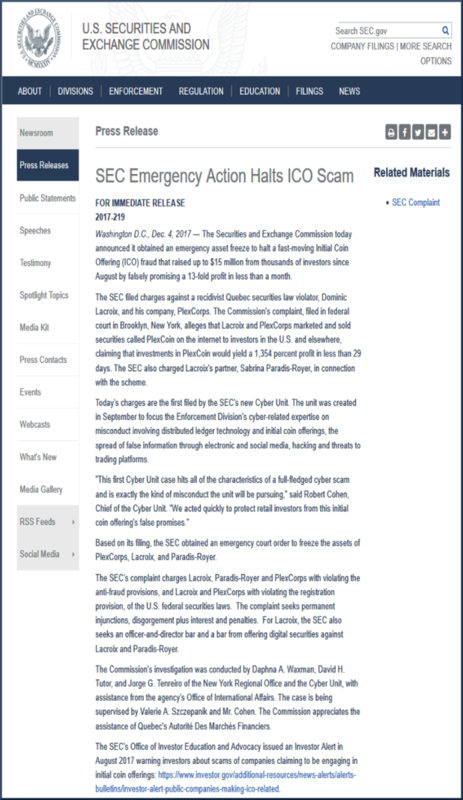 This thread and the one started by Bestbud, ( http://www.realscam.com/f45/sec-emer...ico-scam-5040/ ) are for the same scam! [ Combine them, anyone?